A magnitude 3.4 earthquake struck near Milpitas on Sunday evening, according to the U.S. Geological Survey. The quake hit about 7:10 p.m. and was centered about 5.5 miles east-northeast of Milpitas, the USGS said. The quake had a depth of about 4.3 miles, the USGS said. A magnitude 3.4 earthquake struck near Calaveras Dam Sunday evening, prompting officials to examine the state of the structure. Bob Redell reports. 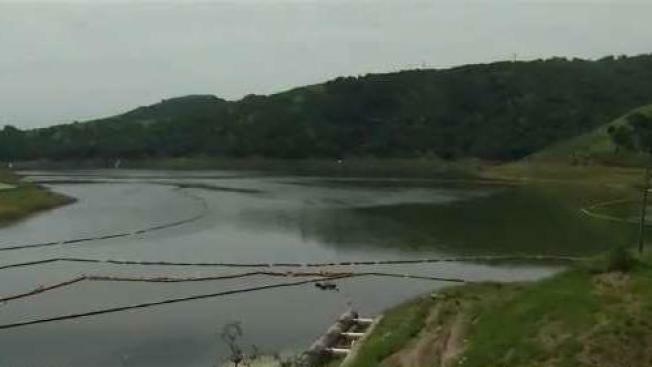 The temblor was centered near Calaveras Dam, but a spokeswoman for the San Francisco Public Utilities Commission said operators conducted a visual inspection of the dam Sunday night out of an abundance of caution and will survey the site again Monday morning. The reservoir levels already are quite low since the site is under construction, SFPUC spokeswoman Deilia Jackson Darby told NBC Bay Area. "They do not anticipate any damage to the old or new Calavares Dam sites from the earthquake," she said. Back in 2001, the state ordered that Calaveras Reservoir never be more than 40 percent full so as to not put too much stress on the dam, which is nearly 100 years old. 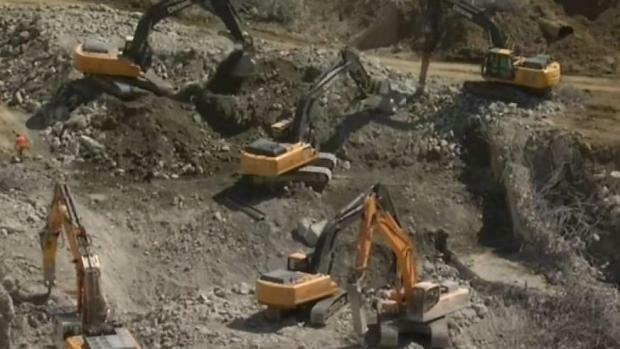 The water level has been lower in recent years to allow workers to build the new dam, which is scheduled to be finished next year at a cost of over $800 million.